Born a King. Bearing a Kingdom. When Jesus is born in a small town outside a minor provincial capital, few suspect the destiny awaiting him. But tremors felt among shepherds, kings, and angels foreshadow a seismic shift that will one day ripple across the globe. Thirty years later, he emerges a dynamic preacher claiming to be the Son of God. In town after town, many attack his audacious claim and conspire to kill him. And when he falls under the harsh glare of one of history’s greatest empires, death will stand between him and his destiny. In the aftermath, a small group bands together—loyalists following his example and spreading his teaching. As they do, his flesh-and-blood life begins to transform them into a Kingdom that will have no end. 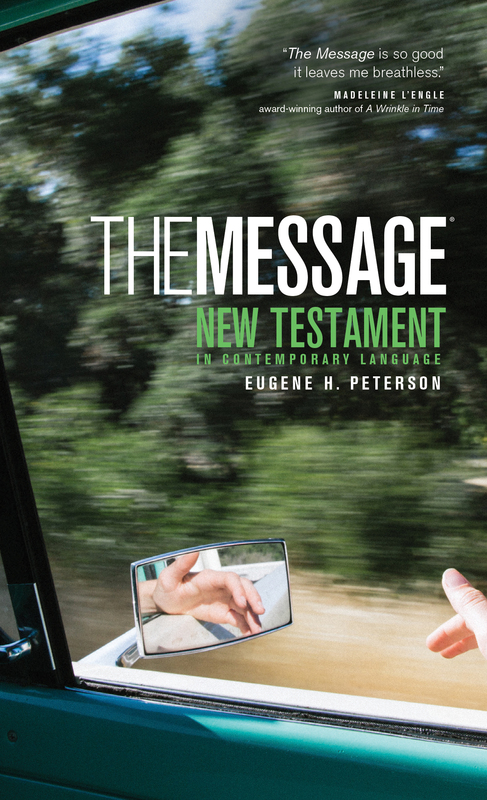 "Peterson shines in his breathtaking translation of the cadence and eloquence of Biblical poetry in particular, bringing it alive with vitality, wisdom, and hope."